Eleven years ago Officer Cerna, after many years in the National Police of Guatemala, could not have imagined how his life would change in an instant. He was patrolling on his motorcycle when he received a call that thieves were running from a crime scene. As he raced to the location, he suddenly began to lose control of his bike while riding a curve on the highway to get around the heavy traffic. 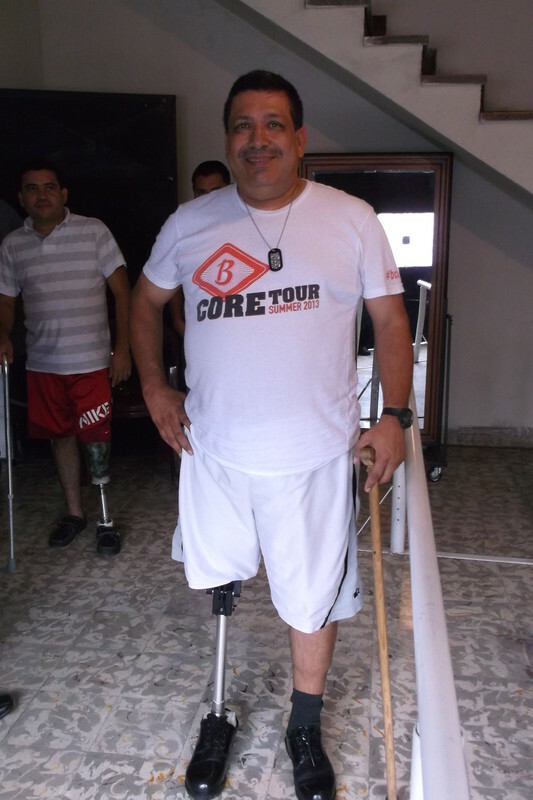 Unable to see him, a large truck suddenly struck Officer Cerna and he lost his leg on site.